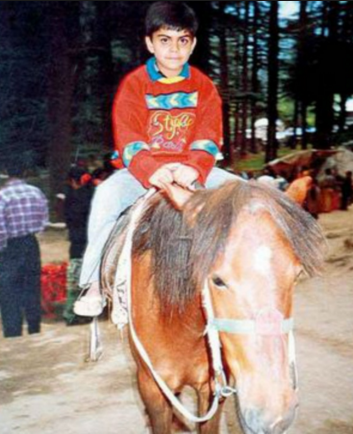 INFORMATION-SURPRISE Don’t Miss Out These Childhood Pics Of Virat! You Will Fall In Love With Them! 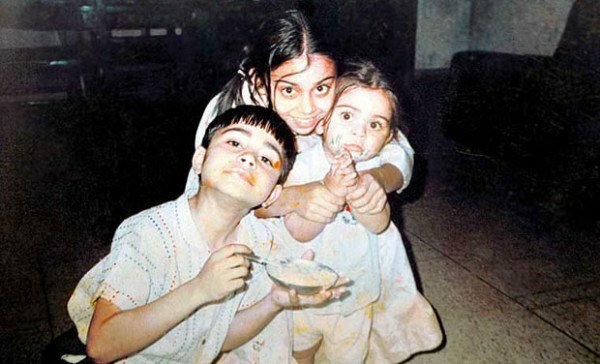 Don’t Miss Out These Childhood Pics Of Virat! You Will Fall In Love With Them! 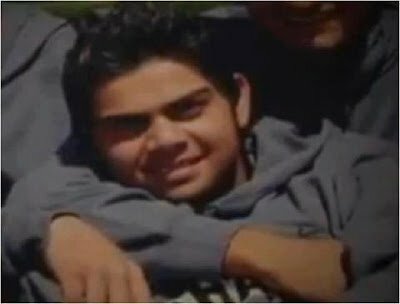 Virat Kohli is all set to take India on its journey to victory, as it has entered in its final stages of World T20. 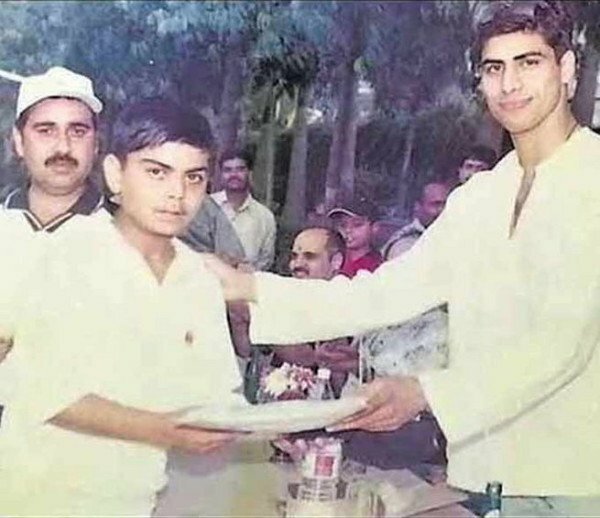 We are sure that if you are a true Kohli fan, you would surely like to see some of his most memorable pics, right from the time he was a child! 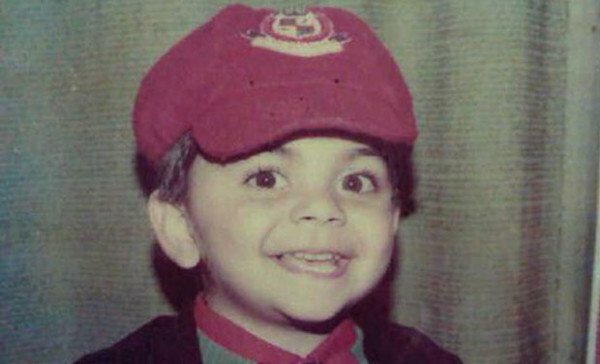 Baby Virat!!! 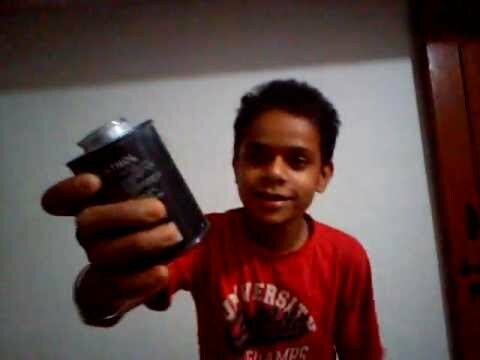 Don’t miss his ‘Golu-Molu’ avataar! Isn’t he too cute to handle? I just love horse riding! Let us Have a ‘Sibling-pic’! Don’t miss my angry look! 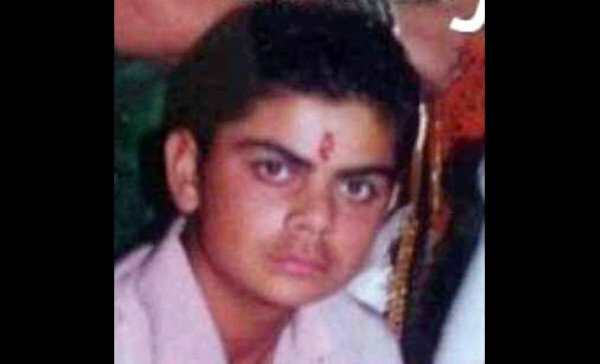 Virat was so handsome even in his childhood! V for victory! 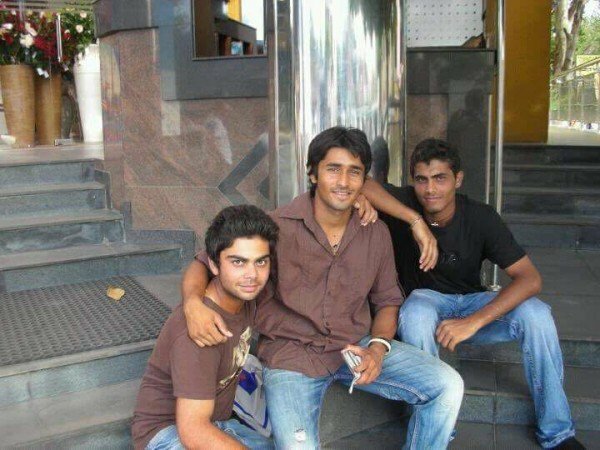 V for Virat! 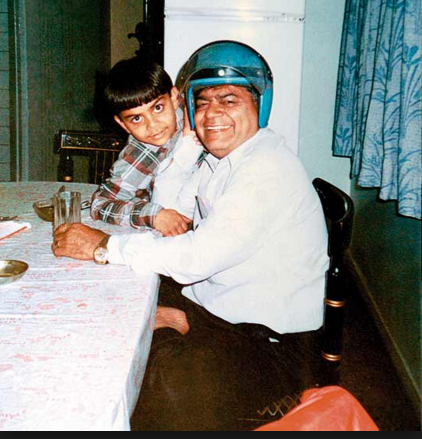 Bachpan se hi cricket ka chaska! So,how did you find these pics?